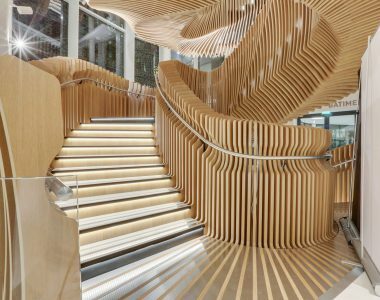 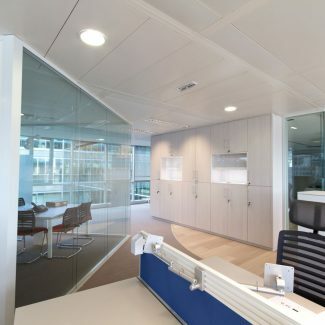 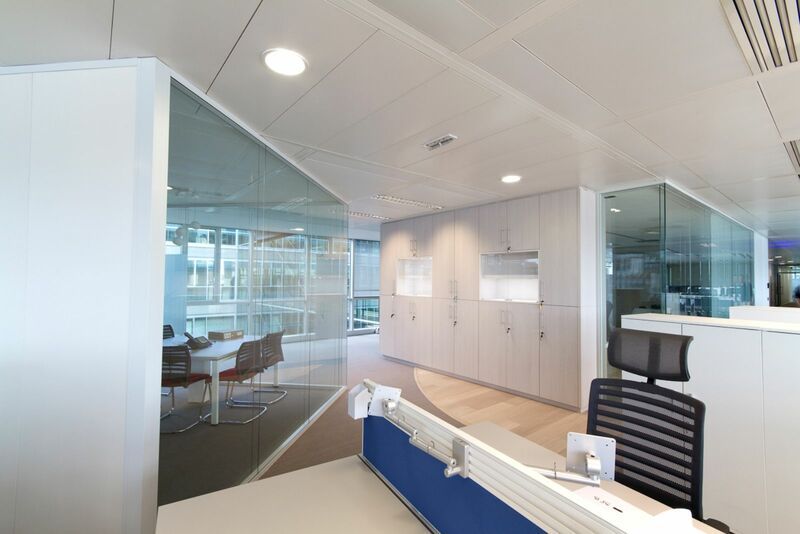 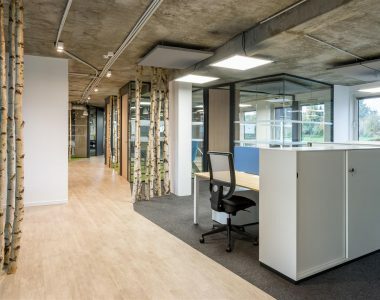 To fit out its new head office, BEIERSDORD, the world’s second largest cosmetics, dermato-cosmetics and first aid company, and owner of the Nivea, La Prairie, Labello, and Hansaplast brands, selected Tétris to work on refurbishing its offices in general contractor mode. 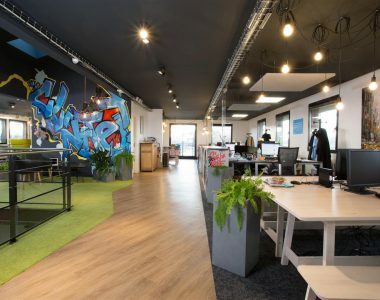 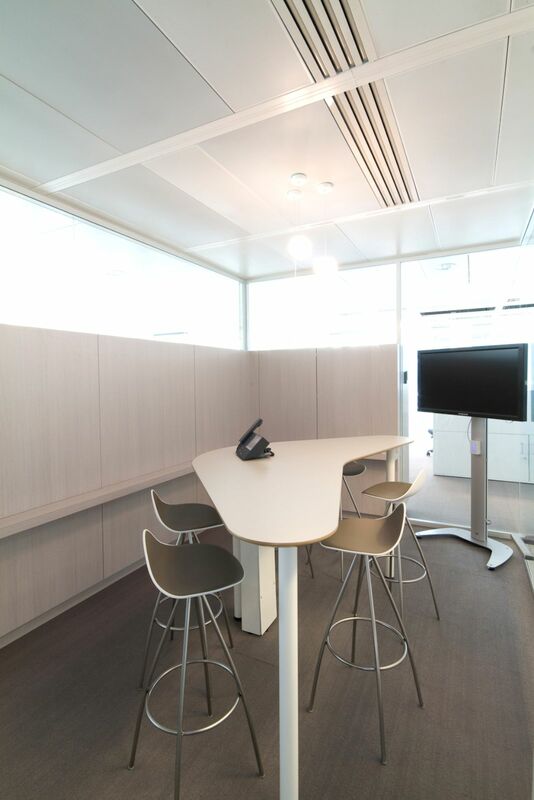 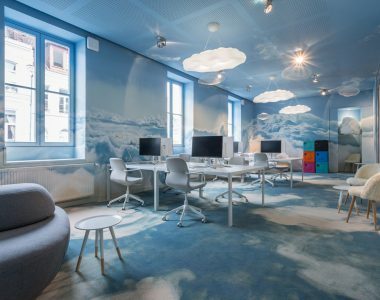 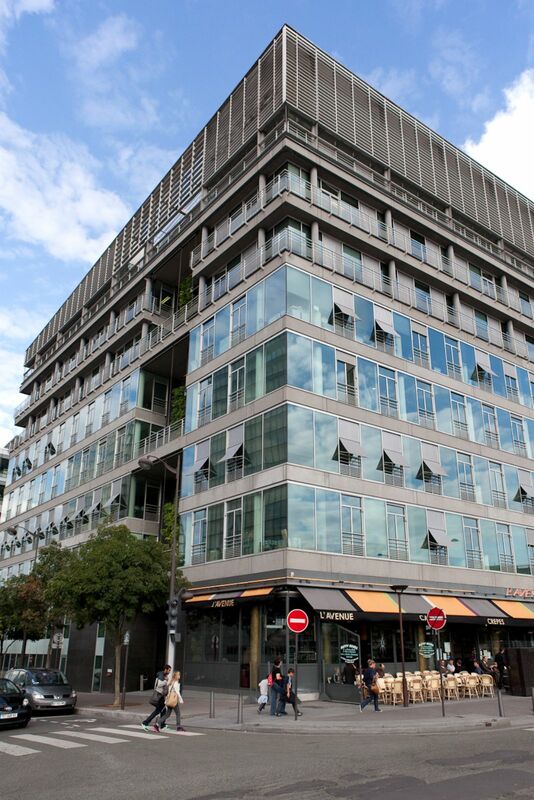 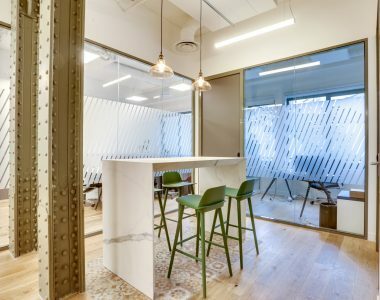 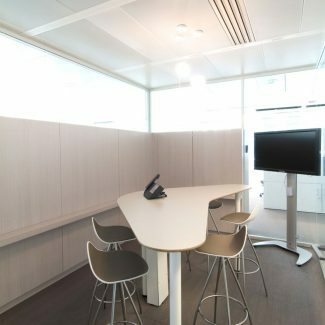 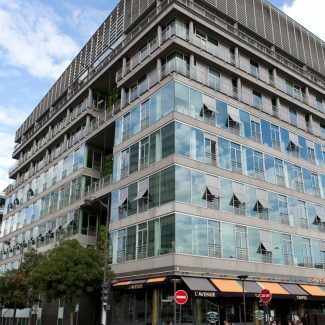 Right by the François Mitterrand Library on Avenue de France, in the 13th arrondissement of Paris, these new premises provide office space for 210 employees. 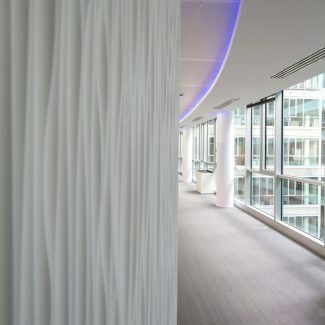 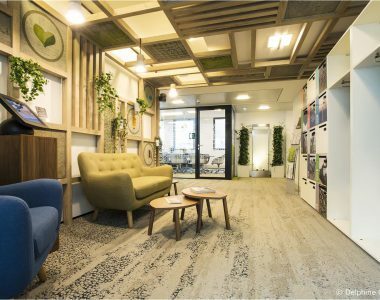 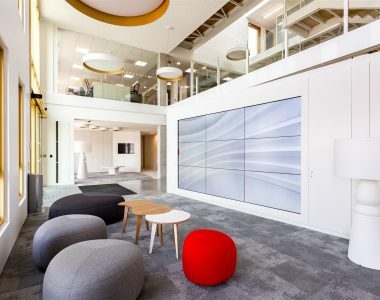 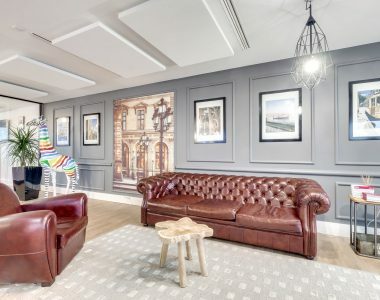 The major challenge for this project involved managing all the office refurbishments with a very tight 10-week deadline, so that the teams could move in on the agreed date. 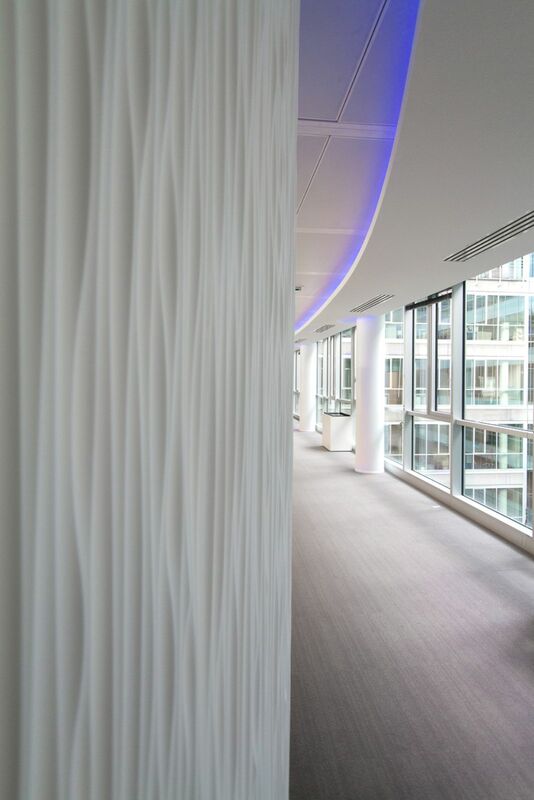 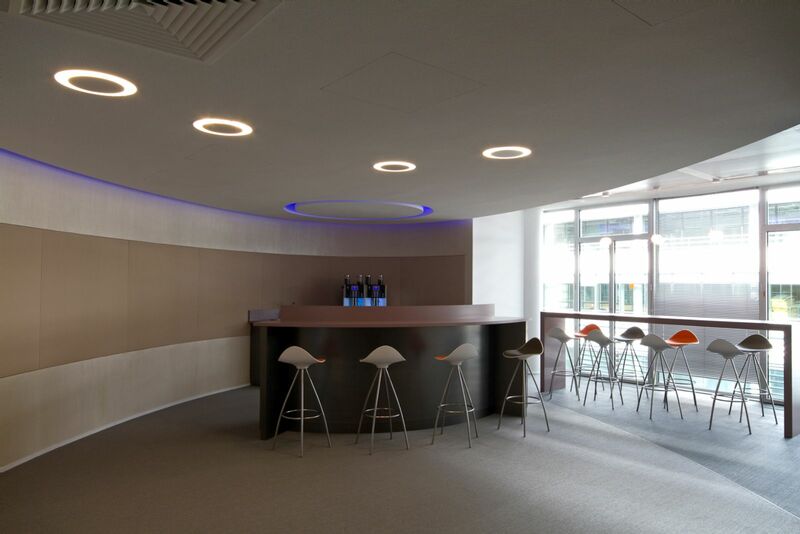 Tétris managed the entire project, and co-ordinated the interior design, finishing and technical works. 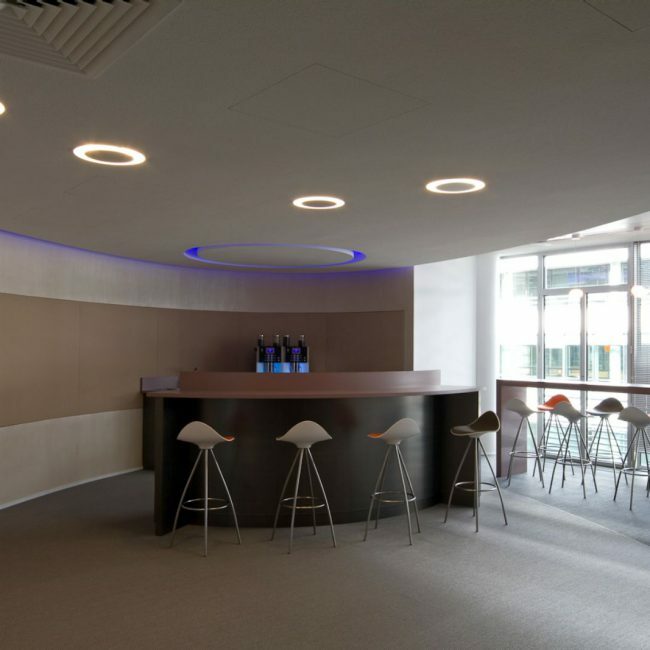 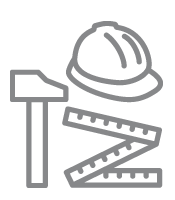 The quality and the rigour of our pitch made the difference with the contracting authority when assigning this contract.